Yiğit Bireroğlu completed his Bachelor of Science degree of Electrical and Electronic Engineering at Koç University. Nevertheless, he put the focus of his studies more on Software Engineering and completed several projects/internships based on various kinds of software development such as mobile and personal applications, home automations, robotics, etc. 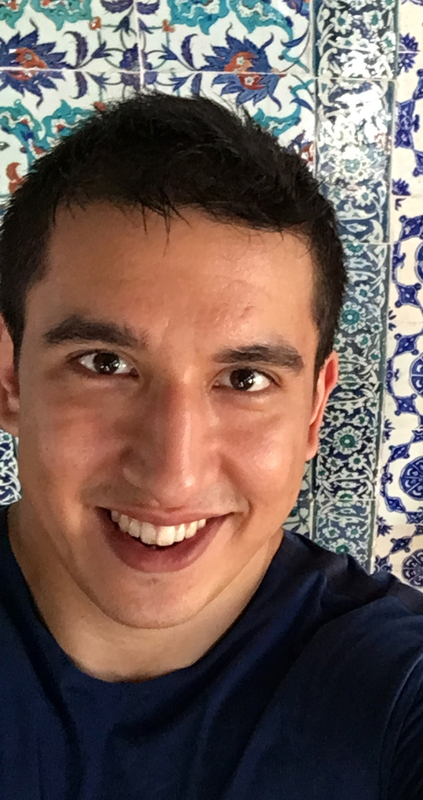 Currently, he is working as a software engineer at Prof. Hakan Ürey’s OML where he concentrates on developing software for AR/VR.